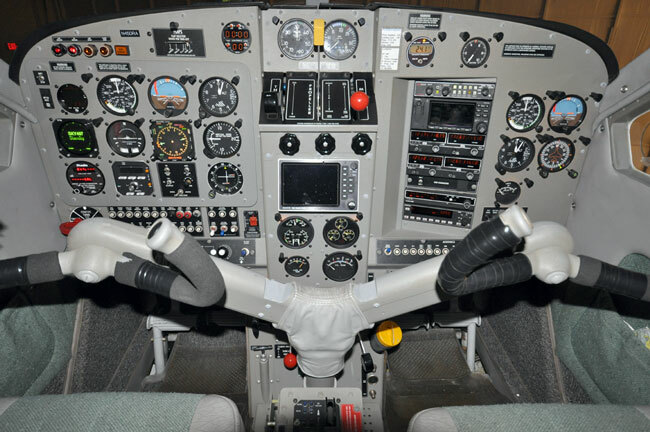 This course is similar to our Commercial ASES course with the addition of the instrument ratings, and like our other seaplane training courses can be completed either in our Husky Amphibian or our DeHavilland Beaver. 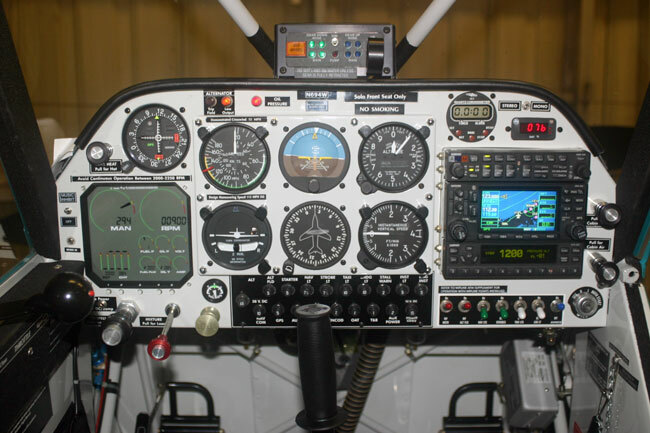 The primary difference with the ATPSES rating is that you have to show proficiency in the instrument approaches required by the practical test standards. If you are a Certified Flight Instructor, the seaplane rating also makes you a seaplane CFI. The water work is as follows - normal, rough, glassy water takeoffs and landings, idle, step, plow taxiing, docking, ramping and sailing. At Ryan Seaplanes, our course prices include all ground and flight instruction, examiner’s fee, and use of our aircraft for the checkride. 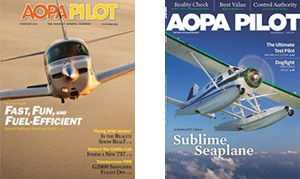 View pricing for all of our seaplane training.